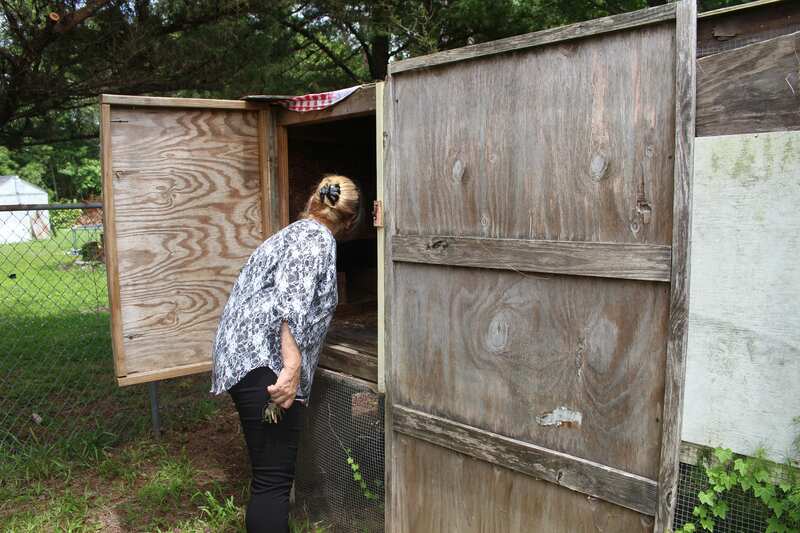 Tami Thomas, a retired narcotics detective with 30 years of experience, has opened the MirIAM, a financially self-sustaining, faith-based women’s detox and rehabilitation center in Eastern North Carolina. The MirIAM believes that every woman has the ability to achieve her independence from addiction. 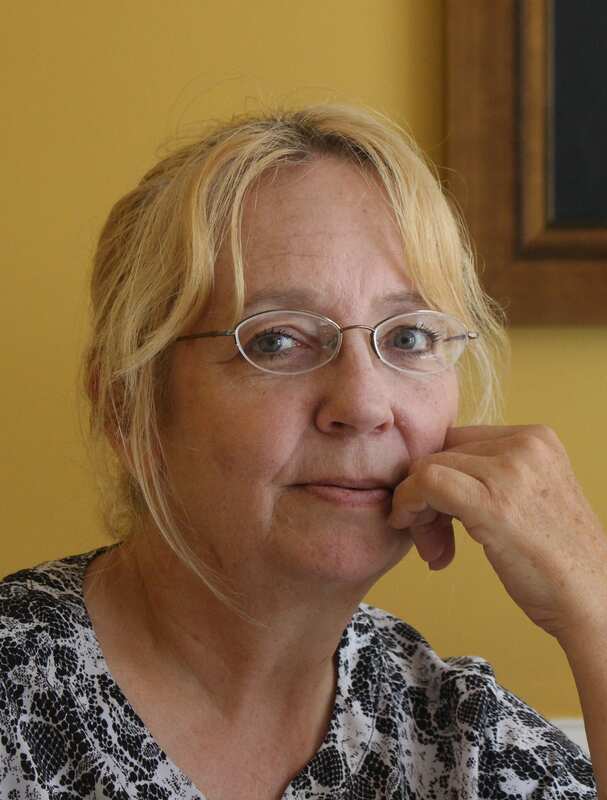 Tami and her team offer a small, home-like environment that fosters learning in innovative ways. Support for residents includes: group and individual substance and alcohol abuse therapy, life skills, creative arts, family programs, and recreational programs. 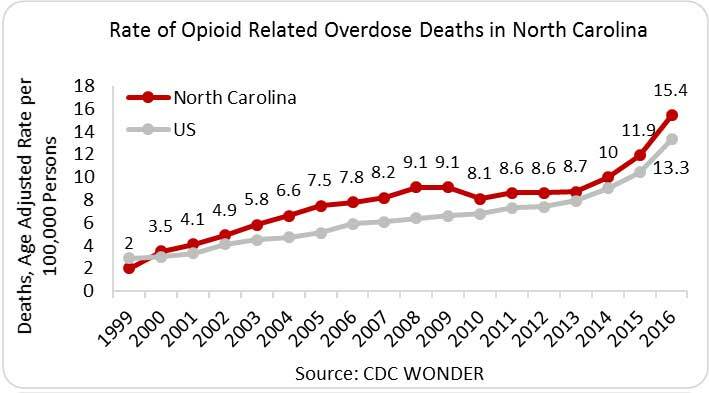 North Carolina is facing an opioid crisis that has increased rapidly over the last few years. In 2016, there were 1,505 opioid-related overdose deaths­­­—a rate of 15.4 deaths/100,000 people, compared to the national rate of 13.3 deaths/100,000 people (source: NIH)—and from 2015 to 2016 there was an increase of nearly 40% (source: NCMJ). opioid pain medications for longer periods and in higher doses (source: CDC). than men become persistent opioid users following surgery (source: PAP). The four revenue-generating businesses at the MirIAM consist of soft-shell crab processing, a vegetable farm, a tilapia farm, and chicken/egg production. 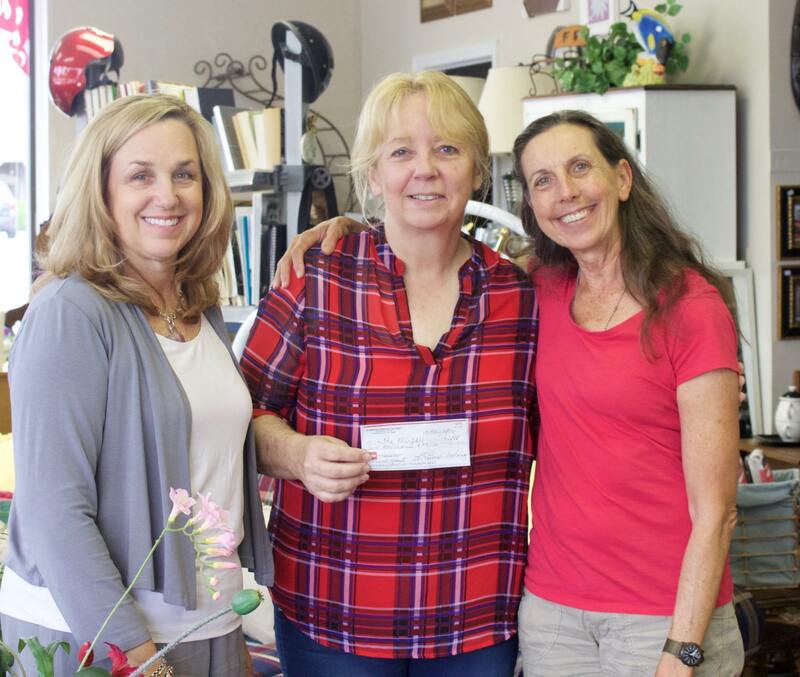 The revenue from selling these resources along with the proceeds from the MirIAM’s Treasures Thrift Store in Morehead City and the financial support of many individuals all help make the MirIAM Detox and Rehabilitation Center a reality. Visit Tami’s website here, check out some of her media coverage here, and read our very own Stardust interview with Tami here.